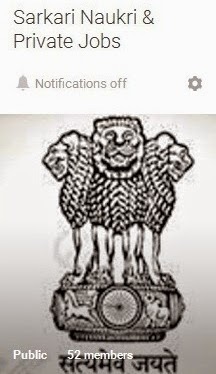 The result of B.Sc., B.A entrance exam is declared. The result of BPA, BFA, BALLB, B.Com. Entrance exams had been declared. UGAT 2017 test is for admission to the undergraduate degree course while PGAT is for admissions to Post Graduate courses for academic session 2017-2018. CRET (Combined Research Entrance Test-2017) is for admission to the degree of Doctor of Philosophy (D.Phil.). 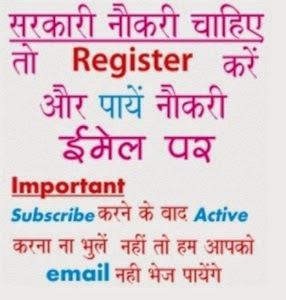 LAT is Law Admission Test for admission in LLB. 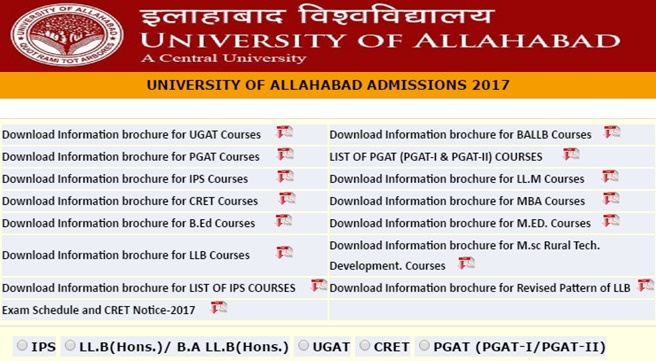 Allahabad University will be declaring the entrance exam result of these courses at aupravesh2017.cbtexam.in. 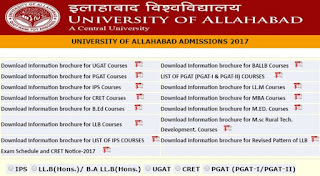 You can check the admissions results at the link below.